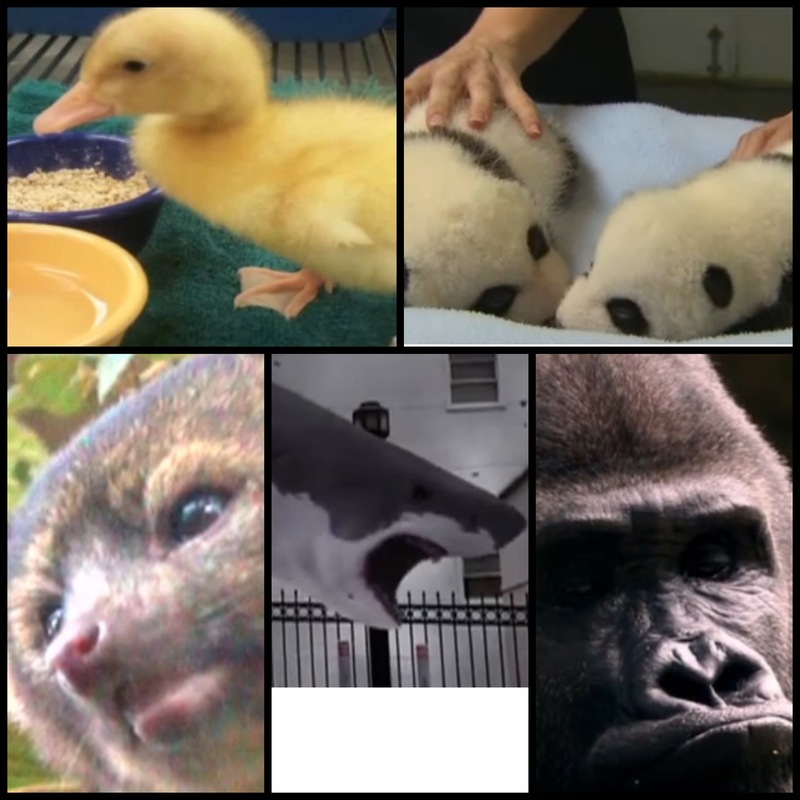 VOTE: What is your Favorite 'New Day' Animal Video from 2013? After the Associated Press and Washington Post revealed this week that Bob Levinson– the longest American hostage in U.S. history– was really working for the CIA, some critics have said this new information will jeopardize his life. New Day spoke with former CIA officer Mike Baker about the likelihood of this reveal compromising Levinson's safety. And what does it mean exactly when a group of CIA agents "go rogue?" After Kanye West compared his career as a rapper to that of a military or police officer, Officer David Oliver wrote an open letter to West that stated: "When the Taliban starts shooting at you– perhaps you could stand up and let the words flow... Check yourself before you wreck yourself." Twitter and Facebook has since exploded with opinions on West's comparison and Oliver's response. New Day spoke with Oliver to ask how serious this statement is being taken within the military community. And should Kanye West issue an apology? Is Pope Francis on a Mission to 'Re-brand' the Catholic Church? "Don't like what people are saying? Change the conversation." With his non-conventional messages of hope and inclusion, it seems Pope Francis may be adopting this "re-branding" strategy. But is it effective? Will it encourage more people to turn to the Catholic Church, or is it pushing away traditionalists? We spoke with CNN Religion Contributor Father Edward Beck and Joey Reiman, author of "The Story of Purpose: The Path to Creating a Brighter Brand, a Greater Company and a Lasting Legacy."